The U.S. fencing market is forecast to reach $11.5 billion by 2024. Residential fencing can not only improve the look, feel, and value of a home, but it can boost an entire neighborhood’s appearance, as well. These fences can offer security benefits, as well as increased privacy for homeowners and families alike. 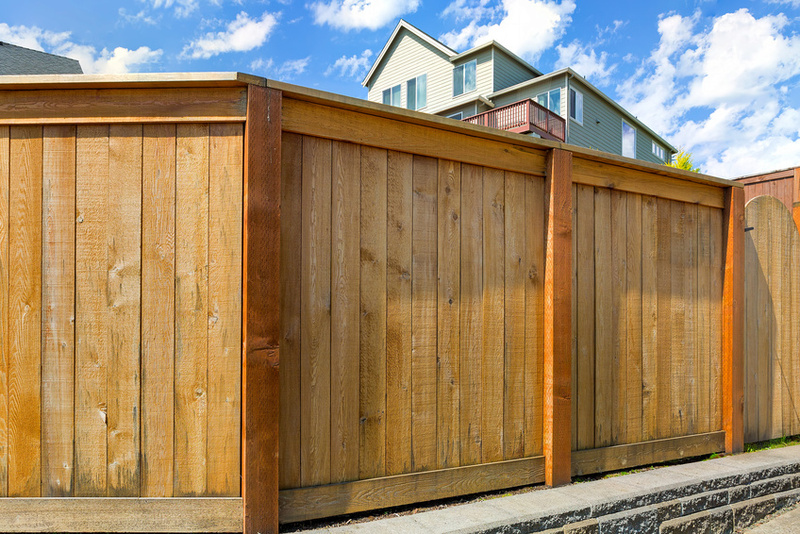 If you’re planning on having a new fence built around your home, you shouldn’t just rush right into it. You have to carefully plan and think about everything in order to ensure that you’re getting your moneys worth and your family (and neighborhood) are happy. Property jurisdictions — You have to be careful about where you have your fence installed. In order to avoid disputes with your neighbors or local officials, make sure you’re aware of the exact property line and the various property jurisdictions. Different jurisdictions may require residential fencing to be set either two, four, six, or eight inches away from the property line. Entrance gates — Though entrance gates aren’t needed for every property or residential fence, they can certainly look great. If your fence is large enough to encompass your driveway, these gates are needed and can provide additional privacy and security boosts for your home. Fence maintenance — Though as soon as your fence is installed it will look great, you certainly have to tend to your fence over time to keep up with its appearance. Most experts recommend painting or re-staining a fence once every two to three years. Fence height — Thought it might look cool to have castle-like walls surrounding your home, you can’t just have extremely tall fences installed. In Durham, Connecticut, fences no taller than six feet in height are allowed along the rear and side yard property lines only. Permits — Though permits are not required for work on fences that are not higher than seven feet, you still should ensure that you have the right paperwork at all times. Plus, if your fence will broader a swimming pool on your property, permits are required. If you want to learn more about installing residential fencing and entrance gates on your property, give Durham Fence and Guardrail a call today.